MotoAmerica is the premier road racing organization here in the U.S. that is Sanctioned by the American Motorcyclist Association and the Fédération Internationale de Motocyclisme (FIM). It features five classes of road racing – Superbike, Stock 1000, Supersport, Twins and the Liqui Moly Junior Cup. The World Superbike Championship consists of a series of rounds held on permanent racing facilities. Each round has two races and the results of each race are combined to determine two annual World Championships, one for riders and one for manufacturers. The motorcycles that race in the championship are tuned versions of motorcycles available for sale to the public, by contrast with MotoGP where purpose built machines are used. 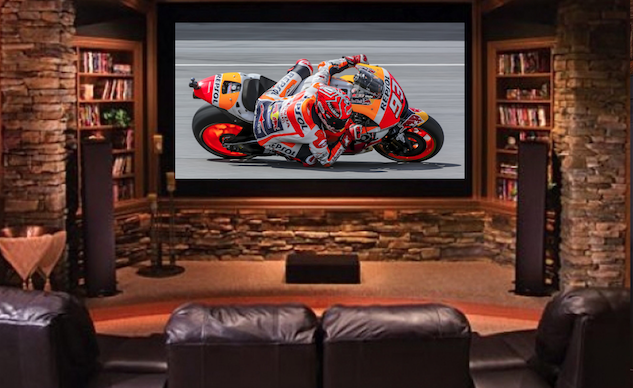 MotoGP is the motorcycle world’s equivalent of Formula One, whereas Superbike racing is similar to touring car racing. The National Hot Rod Association (NHRA) Pro Stock Motorcycle drag racing championship is the most popular as well as best known series of its kind. The rate at which these motorcycles go down the drag strip is insane.